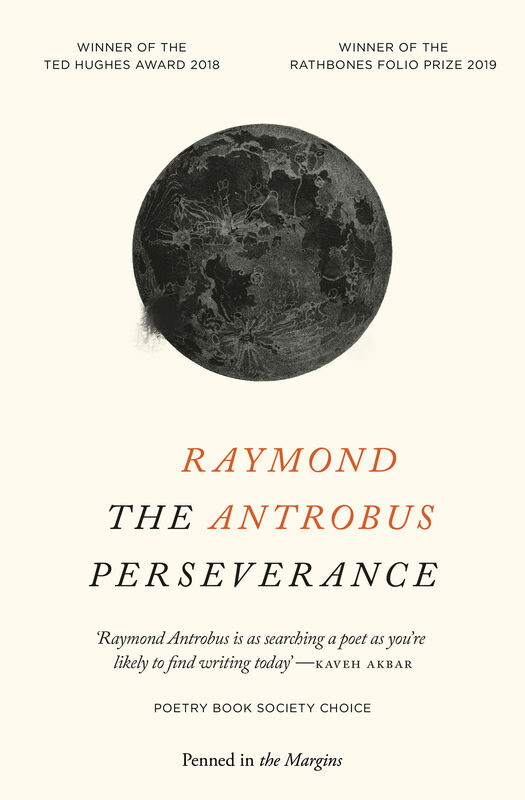 "Raymond Antrobus is as searching a poet as you're likely to find writing today." 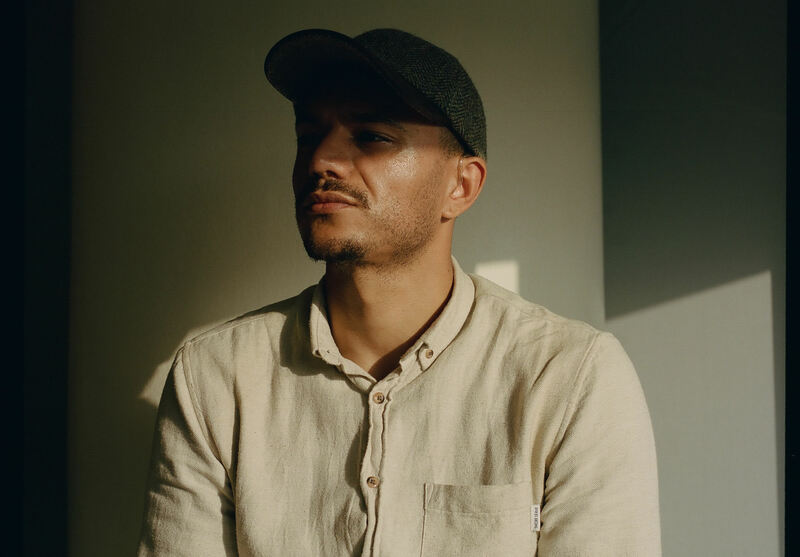 The Perseverance is the remarkable debut book by British-Jamaican poet Raymond Antrobus. 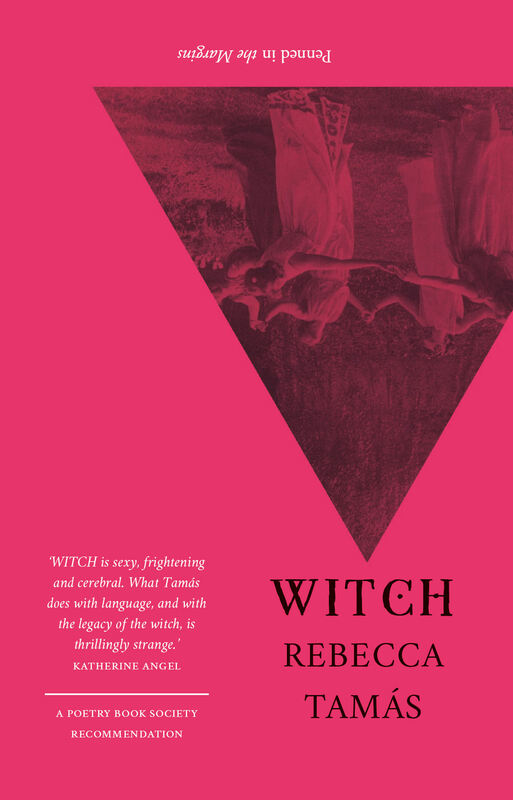 Ranging across history and continents, these poems operate in the spaces in between, their haunting lyrics creating new, hybrid territories. 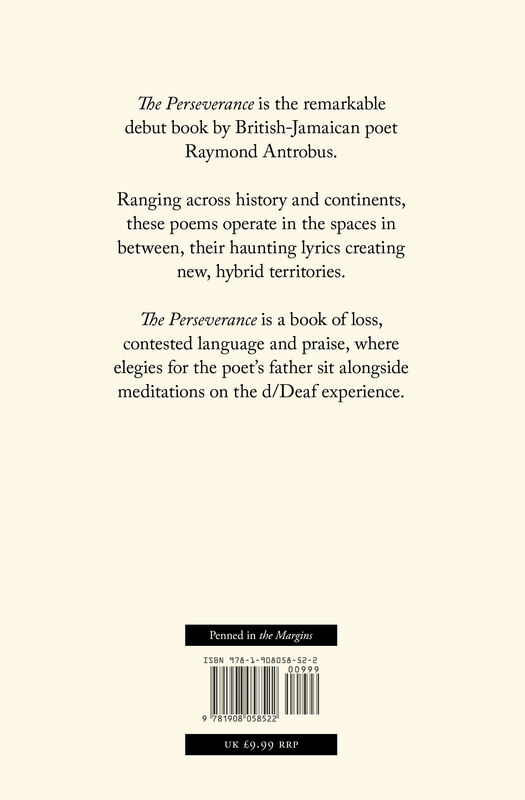 The Perseverance is a book of loss, contested language and praise, where elegies for the poet’s father sit alongside meditations on the d/Deaf experience. 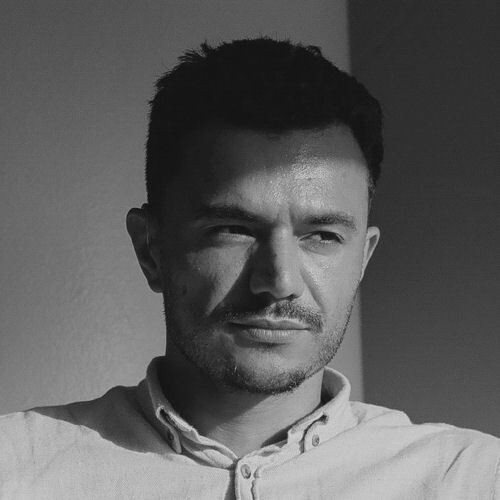 Raymond Antrobus was born in Hackney, London to an English mother and Jamaican father. 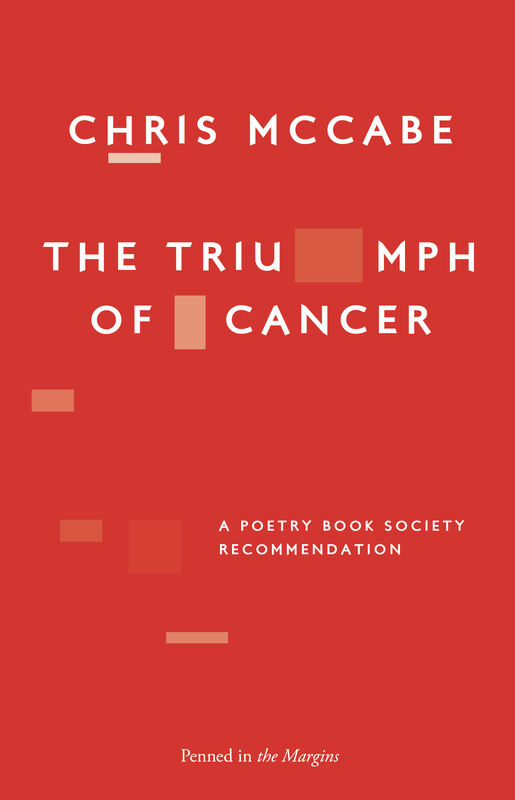 He is the recipient of fellowships from Cave Canem, Complete Works III and Jerwood Compton Poetry. He is one of the world’s first recipients of an MA in Spoken Word Education from Goldsmiths, University of London. Raymond is a founding member of Chill Pill and the Keats House Poets Forum. He has had multiple residencies in deaf and hearing schools around London, as well as Pupil Referral Units. 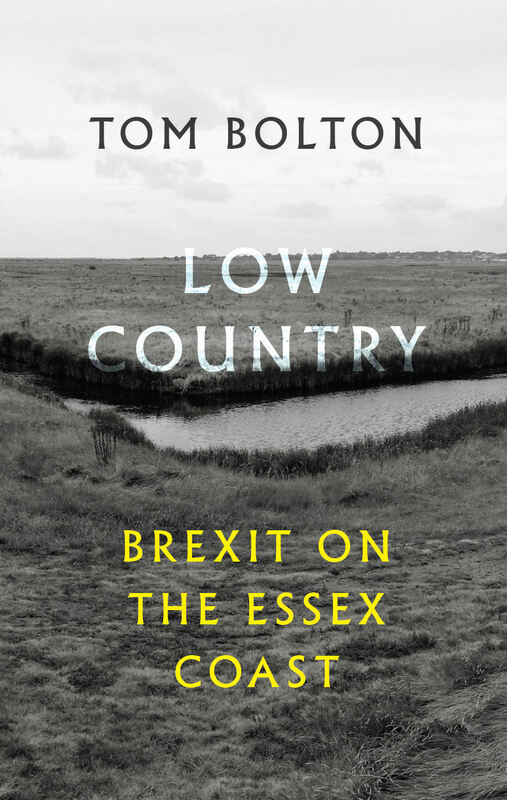 In 2018 he was awarded the Geoffrey Dearmer Award by the Poetry Society (judged by Ocean Vuong). 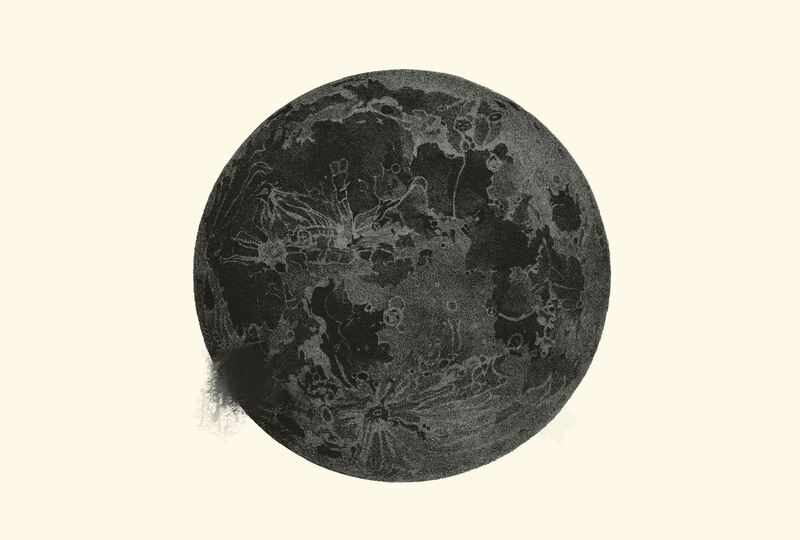 Raymond currently lives in London and spends most his time working nationally and internationally as a freelance poet and teacher.